Inexplicably, there’s still no way to play the fantastic western open-world game Red Dead Redemption on PC or PlayStation 4, but starting today you can at least play it on an Xbox One. As of this morning, you can either pop in your old 360 disc to get a free Xbox One copy of Red Dead Redemption or buy it digitally on the Xbox store. 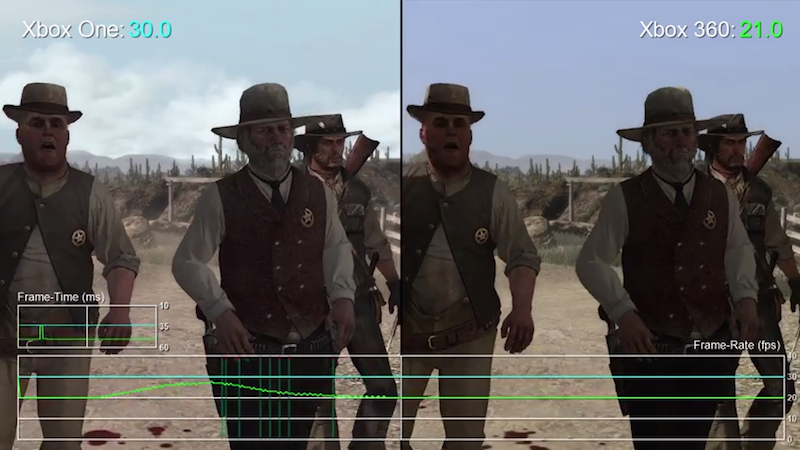 Although this is still essentially the Xbox 360 version of the game—no remastering here—the engineers on Microsoft’s backwards compatibility team did take the time to optimize it for the current generation, leading to a far more stable 30FPS framerate during sections that dipped to 25 or even 20 on Xbox 360. Now we all just cross our fingers and wait for Rockstar to announce PC and PS4 versions. And a sequel.